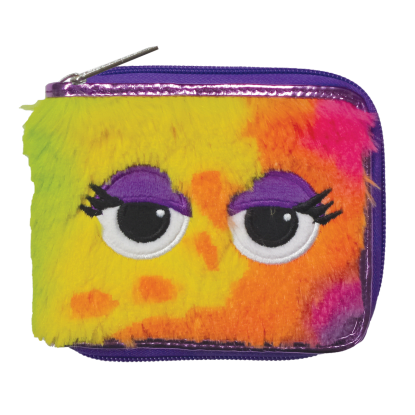 Life is more fun with a bold pop of color, right? 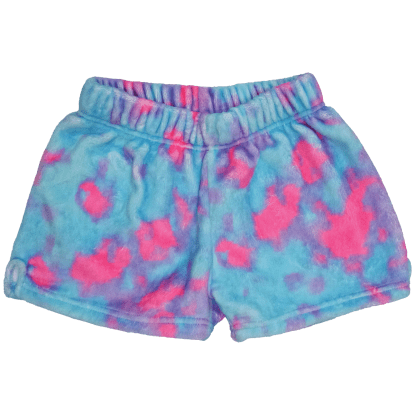 Iscream’s tie dye collection gives you just that: bold, swirling colors and an extra dose of happiness. 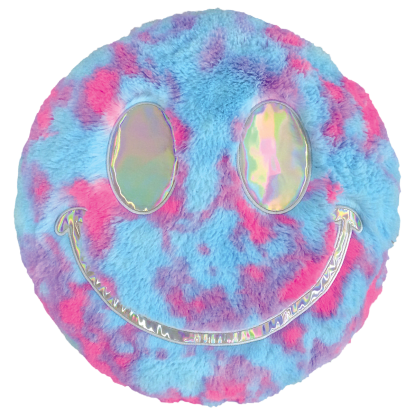 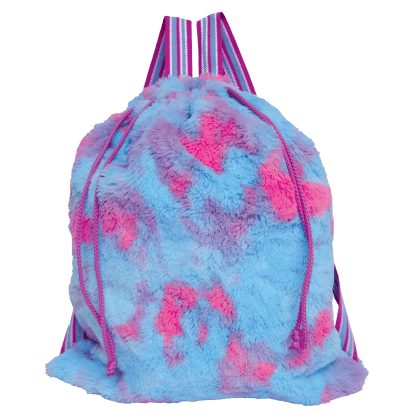 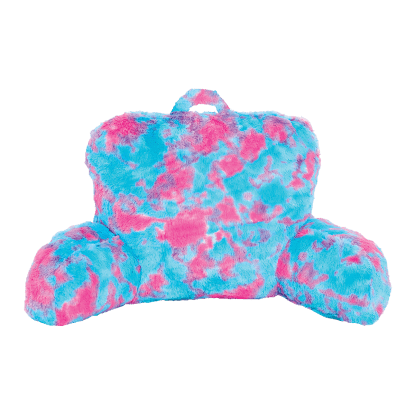 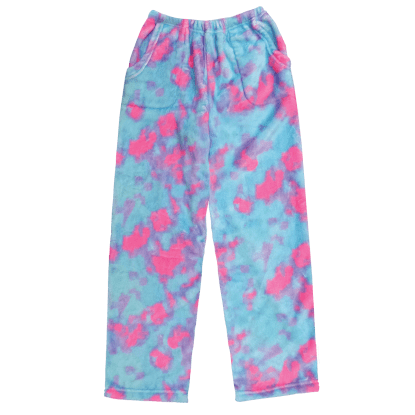 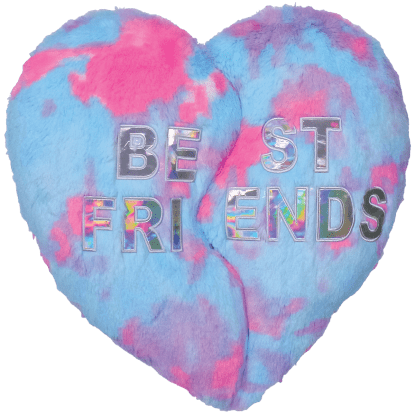 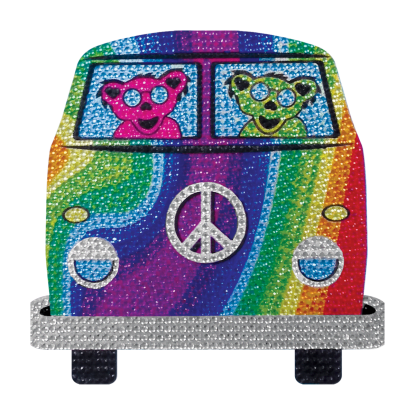 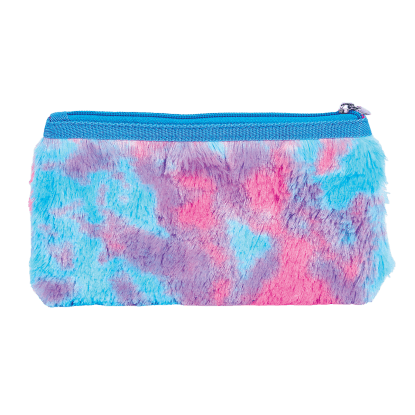 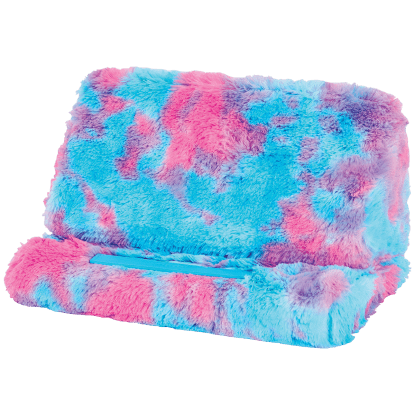 Whether it’s furry tie dye notebooks, bags or pillows or unbelievably comfy kids tie dye apparel, this bright and colorful line will leave you with a smile on your face.